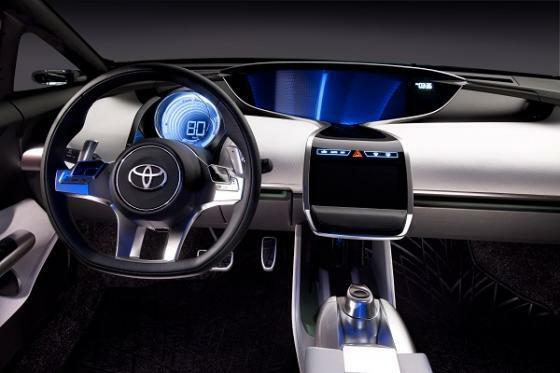 Will the Toyota NS4 Concept body be the next Camry design? The Camry is due for a full refresh in the coming couple of years. Will this be the new look?